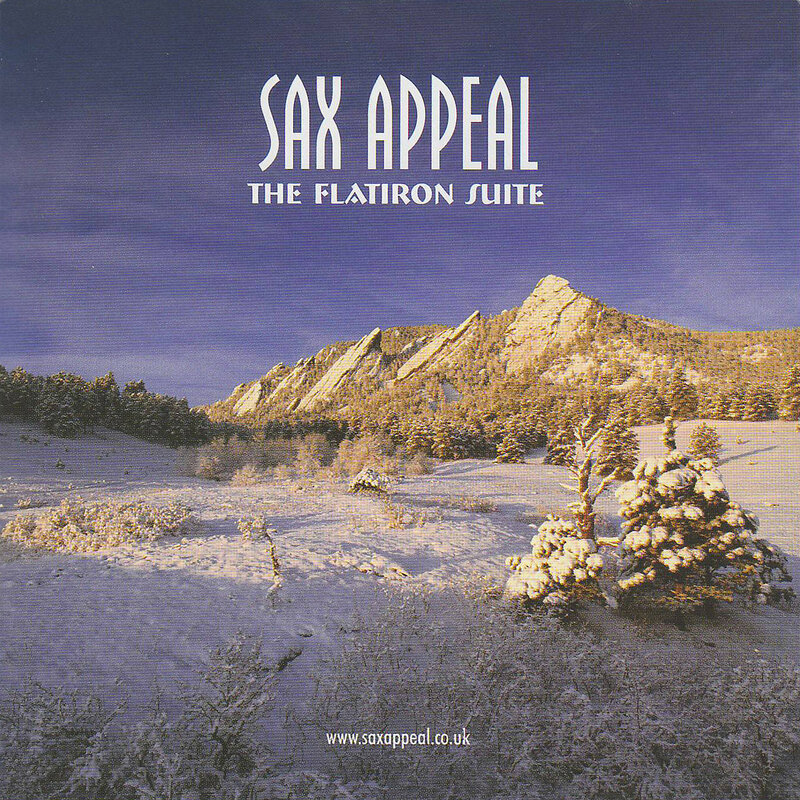 With a front-line of five of the finest UK saxophonists and a top-flight rhythm section, Sax Appeal, an eight piece jazz ensemble mix driving swing, haunting ballads and danceable latin/funk to create enjoyable, enthusiastic, award-winning jazz that pleases audiences all over the world. Formed in 1980 by leader Derek Nash, the band has recorded four albums and one DVD and in 2000 were voted 1st in the British Jazz Awards, in the small band section, consolidating their position as one of the premier bands in the country. The band’s fifth recording celebrates 25 years of the bands existence. Leader Derek Nash has yet again assembled the cream of saxophone virtuosity from the UK plus a kicking rhythm section to perform his compositions which range from smooth fusion, dancing funk, driving swing to rocking blues. “The Flatiron Suite” is a three part suite written to celebrate the mountains, rivers and great plains of Boulder, Colorado. This suite has already been performed by some of the world’s finest jazz musicians, including Dave and Don Grusin, Nelson Rangell and Russ Ferrante (Yellowjackets). It received a standing ovation when performed in Colorado. The suite has already been praised as one of the most mature and poignant compositions Nash has ever created. The rest of the CD showcases brand new material and Sax Appeal crowd pleasing classics rearranged for 2006. The regular line-up of sax appeal is joined by a number of special guests including Nelson Rangell and Matt Wates on alto saxes and Rony Barrak on percussion.